Welcome to the website of Oddingley church. Come and visit us any time - the Church is always open - or join us for a service. A very Happy Easter from everyone at St James! Please join us this Sunday 28th April for a festal service of Matins at 9.00am. Details of all our services are posted on the Services page. 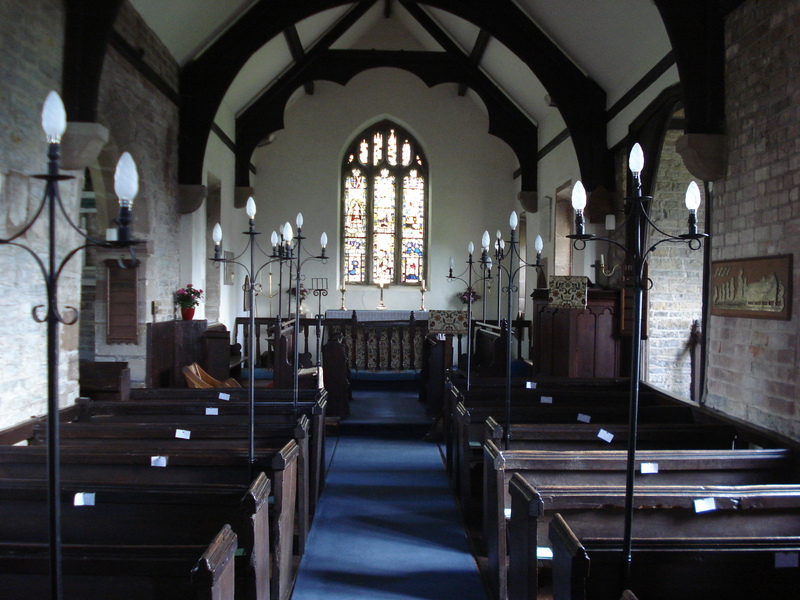 Part of the Bowbrook Group of parishes, St James is a small, tranquil church on the outskirts of Oddingley village, surrounded by beautiful Worcestershire countryside. The church is highly valued as a particularly homely place of worship, and within its ancient stone walls many people feel especially close to God and to the many generations of people who have worshiped here before. You will find details of all our services, to which everybody - local or from afar - is very welcome, on the Services page. You can find out about the surrounding area on the Bowbrook & Beyond page. We do hope that you enjoy discovering more about St James' and about Oddingley, and that you may perhaps visit the church itself. No tour of the churches of Worcestershire would be complete without Oddingley. Details of how to find us and useful contacts if you would like any further information about the church can be found on the Contact Us page. Oddingley Church is committed to keeping everyone who visits, participates in our interacts with the church safe. If you have any concerns or wish to report an incident, help and advice on who to contact for help is available on our safeguarding page.